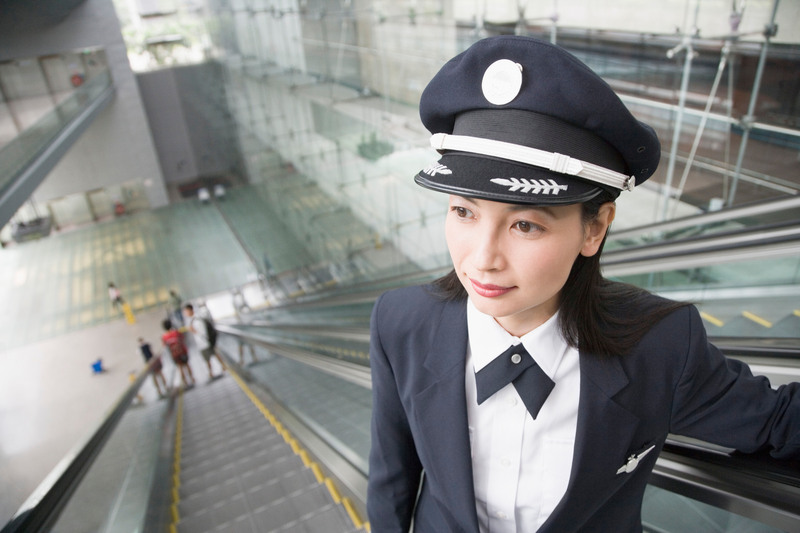 Throughout aviation history, women have made their mark on the skies, propelling the industry forward and inspiring girls to continually reach for their dreams. 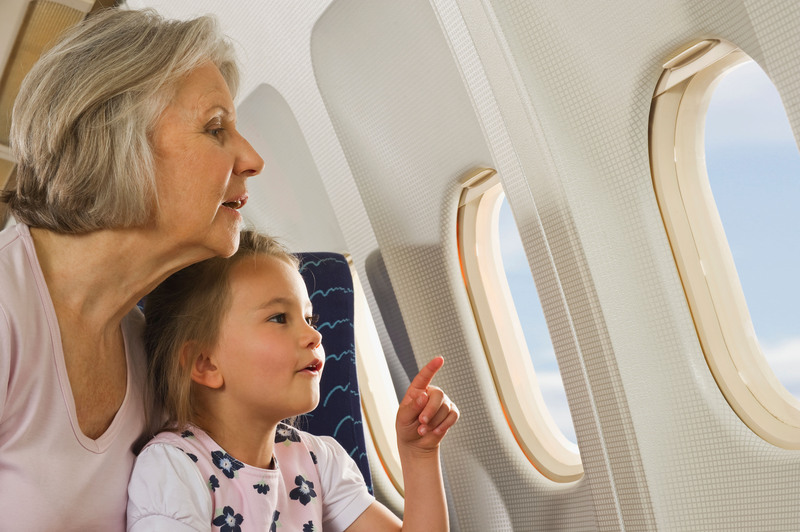 From self-taught inventor E. Lillian Todd to pilots like Amelia Earhart and Helen Richey, women have been pioneers in aviation and role models for girls around the world who dream of a career in the clouds. Sophie Ghezai, Airlines for America’s Director of Safety and Operations, is one of these inspiring women. 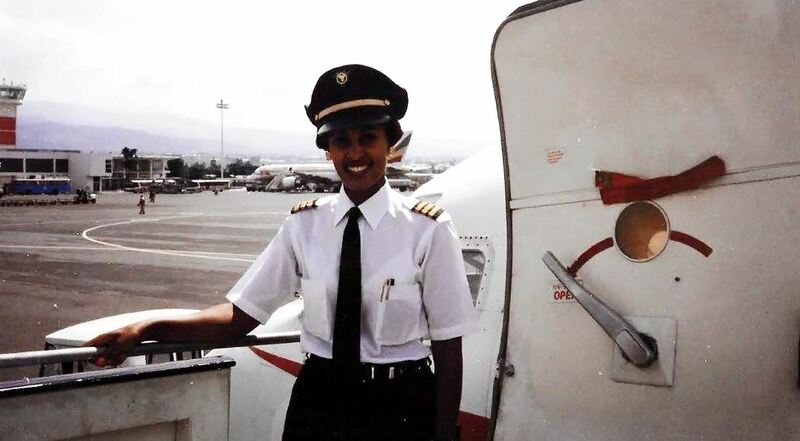 In 1991, she became the first female pilot at Ethiopian Airlines. 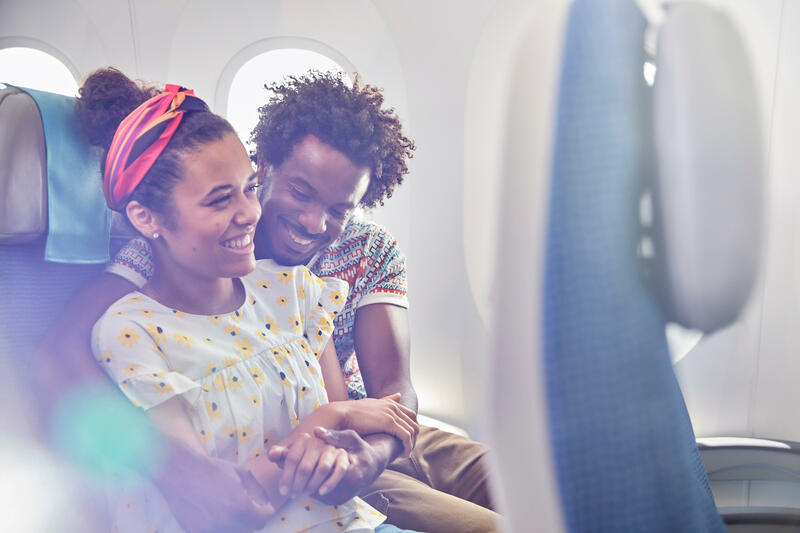 During her time there, she faced shock and pushback from some passengers, including a man who told her that he wouldn’t have booked the flight if he had known a woman would be his pilot. But despite the adversity, Sophie continued to succeed in her career and cleared the path for the women who would follow in her footsteps. “You know that you have to work hard to make it, to make sure that you excel, because the expectation is there and everybody’s eyes are on you as well,” she said. Sophie served as a pilot for 12 years before eventually joining Airlines for America. Today, she also mentors young women in the Washington, D.C., area, encouraging them to reach for the sky to achieve their goals. To learn more about Sophie’s story, watch her “Working Woman” segment on WJLA below.